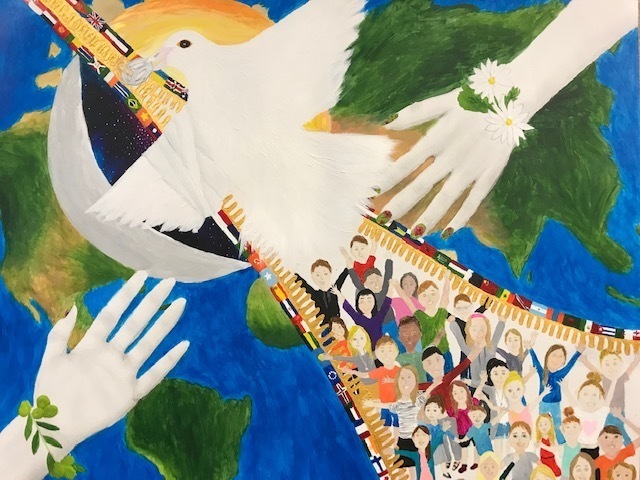 We are so excited to announce that Woodland student Annie Xu's artwork for the Lion's Club peace poster contest has won at the state level! Her poster will go on to complete at the international level. We are so proud of Annie! Her hard work and creativity are amazing!